ON A BLISTERINGLY HOT DAY, 40,000 RUNNERS TOOK ON 26.2 MILES IN OUR CAPITAL. IT WAS A RACE FOR SURVIVAL! 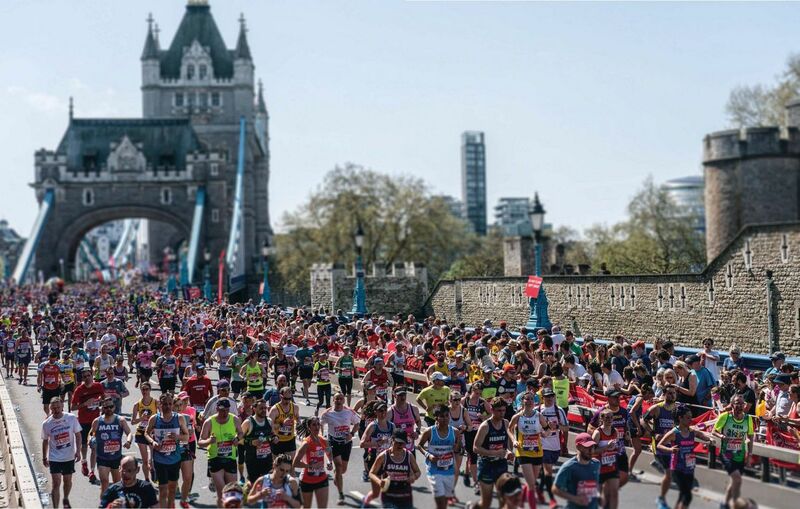 The Virgin Money London Marathon is a different experience to any other big city marathon. I’m not just saying that because I’m a Brit; I’ve done a few big international city marathons and London is unique. Maybe the best way to describe it is ‘crazy’! Incredibly well organised, but completely crazy. With the mini heatwave that hit the UK for the marathon weekend, it wasn’t the race many participants had imagined, especially as we were training in snow a few weeks before. 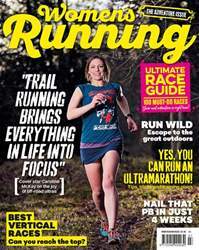 That meant most runners were faced with a tough decision; alter your race plan/ pace, or suffer and risk not finishing.